We are very excited about our clients that have already chose to spend the upcoming seasons with us. Our goal is to have 90% of our clients retained by February 1st and we expect to hit that! Here's a quick update on the really exciting things that are happening around here! Thank you for subscribing to Chesterfield's best lawn and landscape company emails! 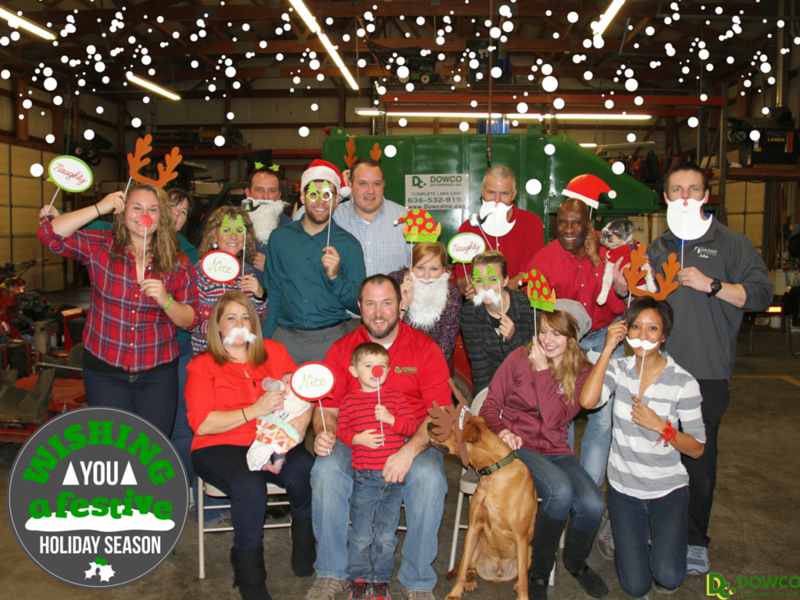 As the year comes to an end, we want to thank you for being a part of the Dowco family. The combination of your support and energy makes us want to work harder to be able to serve you with excellence in 2016. We hope that you're able to enjoy your family and friends over the holidays, and also take some time for yourself and enjoy your outdoor living space. Dowco has a lot of memories from 2014! Here are some photos we wanted to share as we recap this amazing year! You can click on any of the photos to enlarge it. Halloween was derived by a Celtic tradition. A Celtic festival in Ireland called Samhain, celebrated the end of the harvest season. The people dressed up to confuse or trick any evil spirits. The summer is officially over and another growing season is coming to an end. As we head into fall, and eventually the drabness of winter, we look for anything that can help bring color and life to our days. Yard safety is a HUGE component of what we talk about at Dowco. 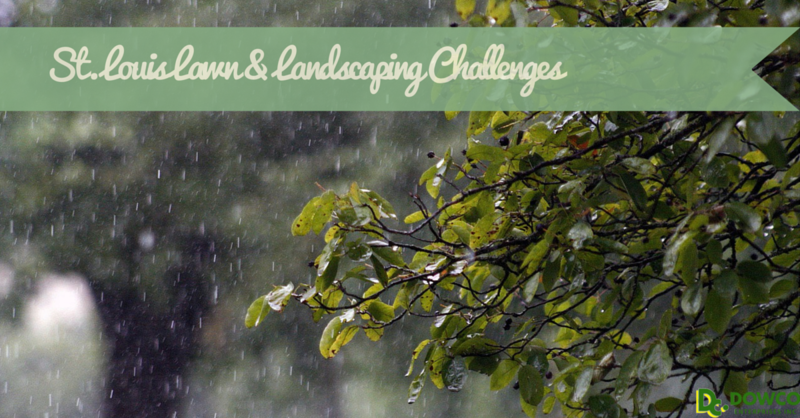 We want to prepare our crews for everything that may happen during a day in the life of working outside and in Chesterfield lawns and landscapes! Here are 7 tips that will help protect you if you're working in your yard this year.